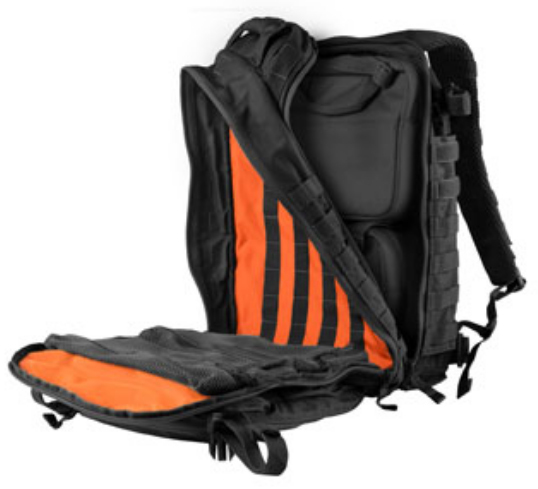 The All Hazard Prime is a full-featured, multi-functional backpack, designed with direct input from MACTAC instructors. 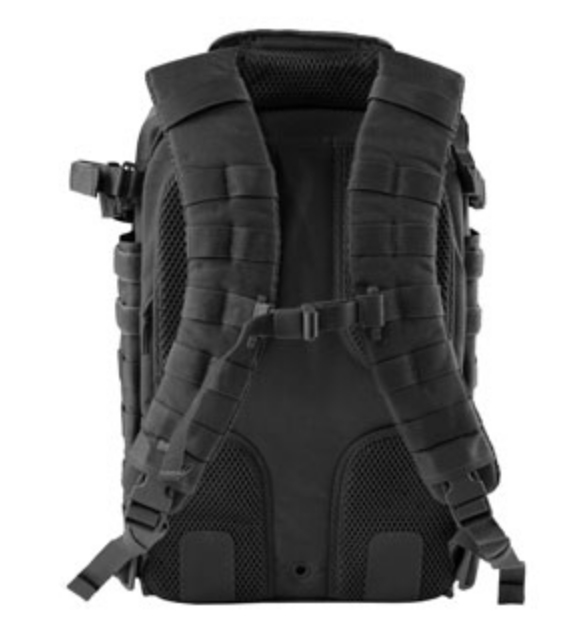 Shielded #10 YKK chain zippers, a padded rigid grab handle, copious MOLLE/PALS attachment points and liberal vented back padding are among the many features that make this a top-of-the-line tactical pack. 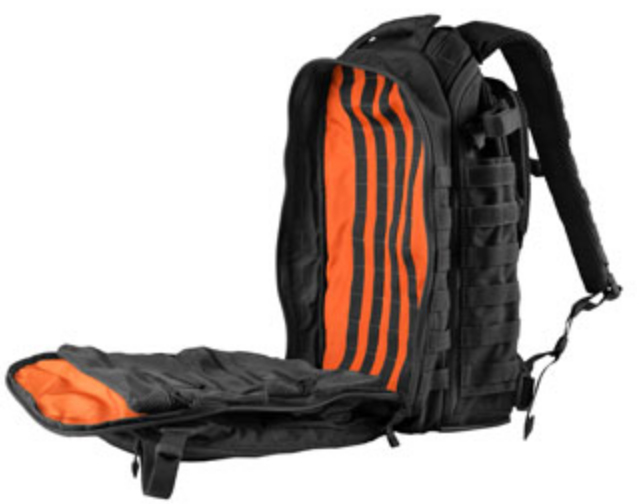 MAIN COMPARTMENT: 11.50" x 7.50" x 20.50"
MAIN COMPARTMENT VOLUME: 1,768 cu.in. OVERALL DIMENSIONS: 11.50" x 9.00" x 20.50"